Ask Baba Yaga Will Now Be A Book! 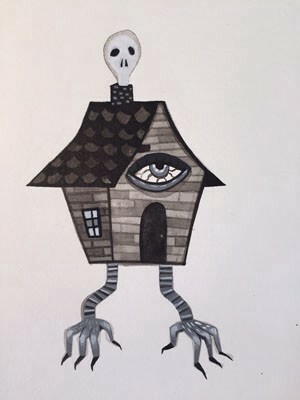 You can read the delightful archives here, and you can ask Baba Yaga new questions by emailing askbabayaga@gmail.com! It’s slated to publish in Fall of 2017.